U.S. manufacturers, Gibbs Sports Amphibians acquires factory to build revolutionary Quadski high speed amphibious craft. Gibbs Sports Amphibians announce the company's establishment of a 54,000 sq. ft. factory in Auburn Hills to produce the Quadski, the first High Speed Amphibian available for consumer purchase. 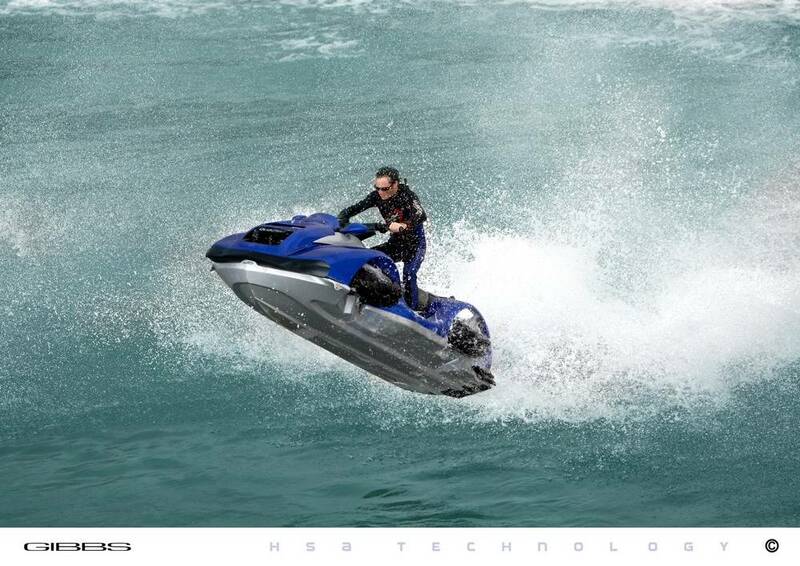 Fifteen years in development, the GIBBS' Quadski is the first commercially available High Speed Amphibian (HSA). HSA technology is the result of award-winning engineering and more than $200 million in research and development investment. GIBBS holds more than 300 patents and patents pending related to HSAs for consumer, commercial and first-responder use. Thanks to innovative HSA technology, the Quadski will be able to switch from land to water use, and vice versa, in a matter of seconds. At the press of a button, the Quadski's wheels retract when entering the water and deploy when approaching land. The Quadski will be able to hit speeds of 45 MPH on both land and water providing users with a unique experience, unparalleled performance and a fun ride. "We are proud to be a part of Detroit's history with the development of our new Quadski factory," said Neil Jenkins, GIBBS' chairman. "The revolutionary Quadski will set a new benchmark in personal power sports." The privately held business, founded by Alan Gibbs and Neil Jenkins consists of two divisions – Gibbs Sports Amphibians Inc. which designs and manufactures consumer sports amphibians including Quadski – and Gibbs Amphitrucks Inc., which builds commercial amphibians for first responder and military applications.